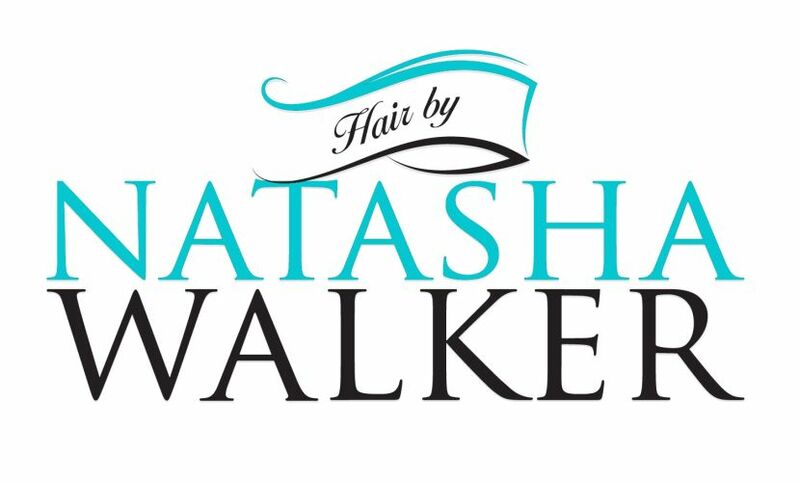 Natasha Walker specialises in Afro & European Hair & Beauty services with innovative cutting, colouring and styling techniques, clientele receive a tailor made, personal service and a customer focused drive. "Our experienced team will cater to your needs whilst you are made to feel at home." We offer a mobile service for special occasions such as hen parties and stay over beauty nights. Our respectable prices will offer you value for money, excellent customer service and with our loyalty discounts, we are sure you will want to visit us again. We also pride ourselves on being highly skilled in all area’s of Beauty. We can cater for photography shoots producing Models Portfolio’s, Weddings, Fashion Shoots – to Mother and Baby and Family shoots.